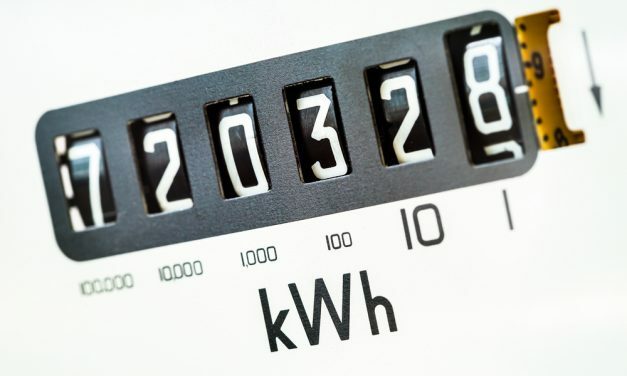 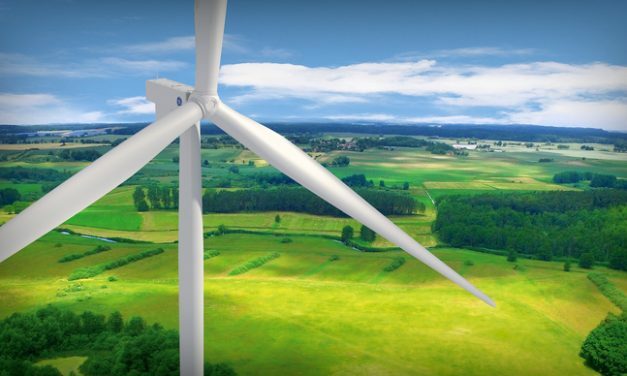 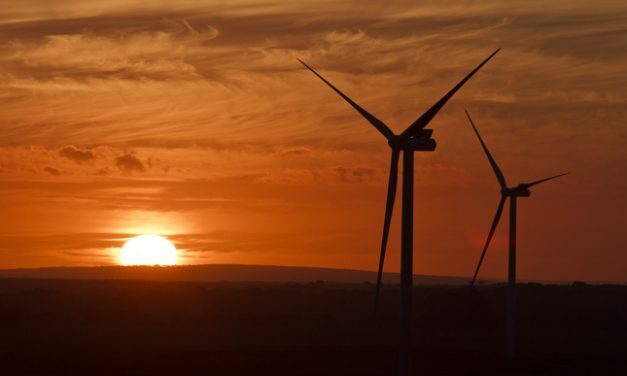 A consequence of a fall in the ratio of energy used by customers versus energy generated is a reduction in the viability of renewable projects, the CEC said. 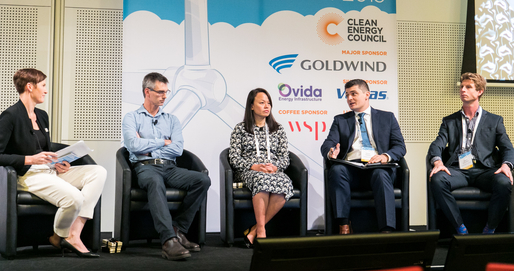 So much potential, so much expense – a panel of experts considers pumped hydro and the future of the NEM. 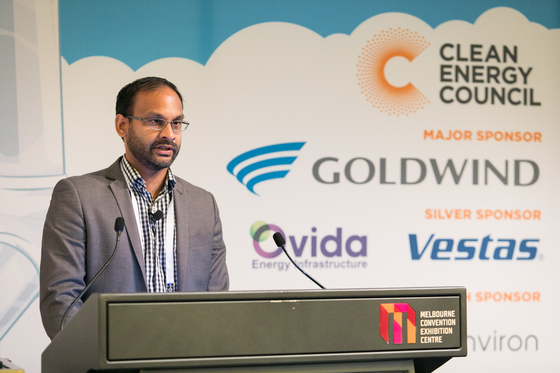 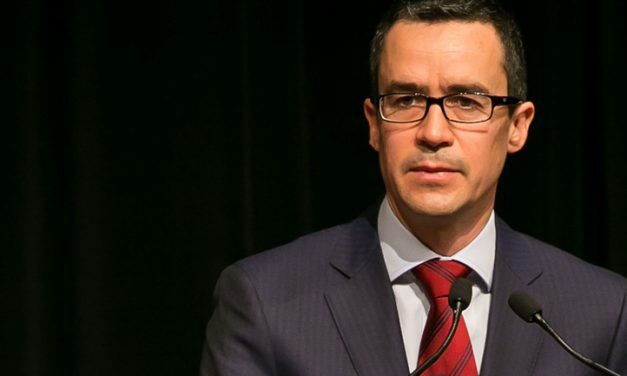 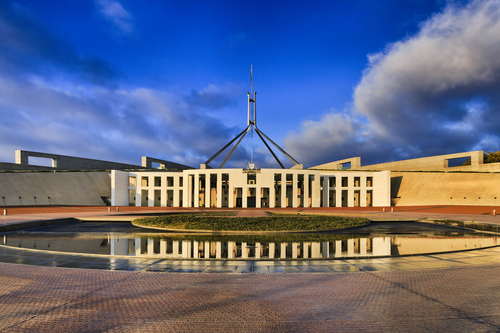 The Australian Energy Market Commission is farther along the path to determining new regulations for stand-alone power systems. 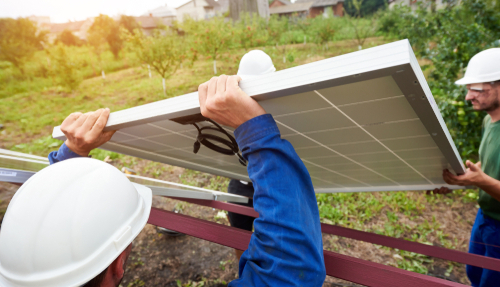 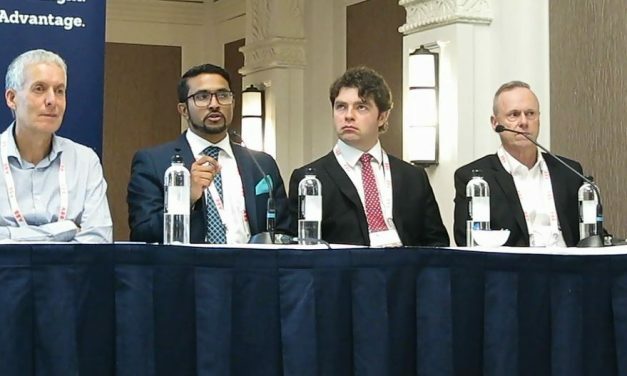 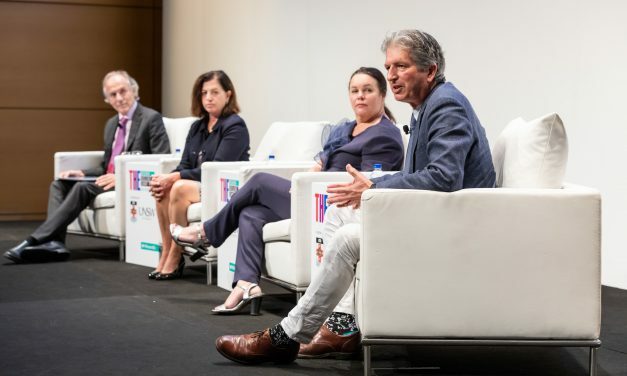 The transition to an all-renewable energy system involves a truckload of homework – a perfect task for a panel of experts at the UNSW-Times Higher Education summit.